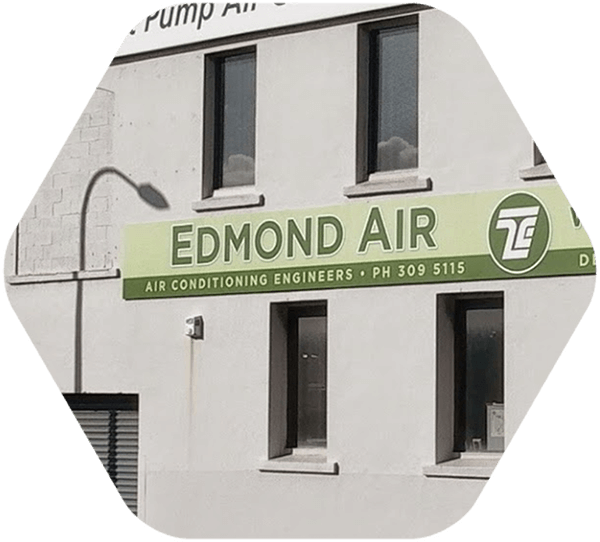 Edmond Air have been designing, installing, servicing and maintaining commercial air conditioning and ventilation systems in the greater Auckland area since 1983. We pride ourselves on providing a prompt and competitive solution to all our customers’ air conditioning requirements. Edmond Air offers a complete air conditioning solution from design, sales and installation to service and maintenance. Our staff are dedicated to providing a high quality, personalized service to all of our clients. We offer a total air conditioning and ventilation solution for all types and sizes of commercial buildings. Our service department is led by our Service Manager Dennis Armatage, who has over 30 years industry experience. We offer a full design and build service and can provide designs, specifications and Producer Statements for building consent.